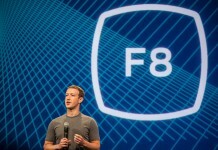 [dropcap type=”3″]F[/dropcap]acebook just updated their Messenger app for iOS devices to bring Dynamic Type support. 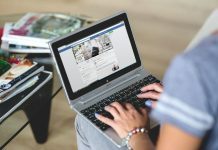 This feature allows users to change font size of Messenger text chats to bigger or smaller than default, it will inherit the corresponding text size which you have set in your device. 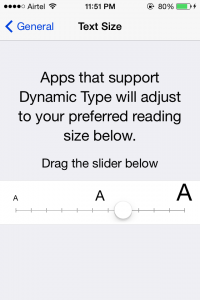 We are excited to share that the latest Facebook Messenger iOS app now supports Dynamic Type which means if you adjust the font size in the Settings panel, it will reflect within the app with the appropriate font size! 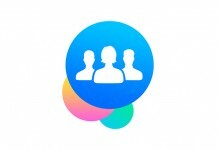 You can download the latest version of Messenger for iOS from iTunes.